Spring has sprung and the wineries are also preparing for some fun seasonal events that will get you partying in floppy hats and pastel colors. 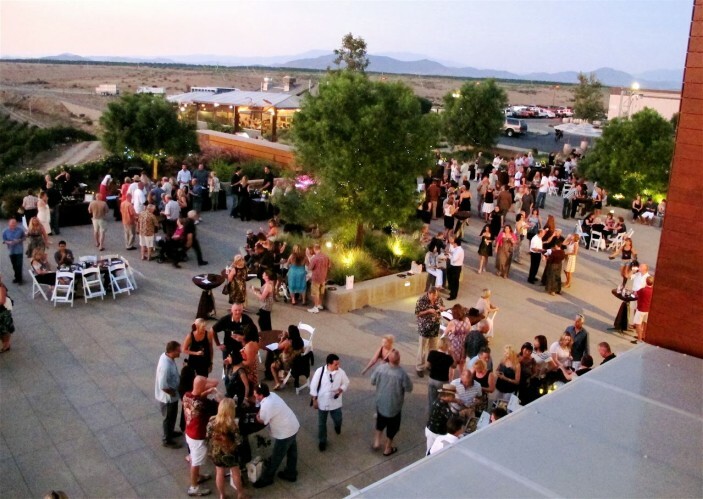 Come socialize, taste some wine, and see for yourself what everyone is talking about! Sunset and live music by Buzz Campbell while enjoying food and wine. Free music and guest can purchase BBQ & Luscious Lips Sangria! Kick off series with featured artist Jason Weber. $25+tax pp / Members $20+tax pp. Purchase tickets in the tasting room, email events@lorimarwinery.com or call 951-694-6699 xt. 4. Film begins at sunset. Bring your own beach chair or blanket! Join us for tasty American/Mexican fusion from Chubbys. Join local rescues and vendors at the Oak Mountain Winery Pet Fair. Hands-on introduction with the sustainable winegrowing standards of California’s State Winery of the Year. $50 pp/ $45 Club but space is limited and reservations are a must. Visit WineResort.com or call now to reserve your place 800-539-1375. Kids enjoy Easter egg hunts and meet the Easter Bunny. Cost is just $60 Adults/$22 Children. Ccustom five-course menu just for you. Discounted appetizers, local draft beers and South Coast wines. Happy Hour with dinner in the Vineyard Rose Restaurant. Visit WineResort.com or call 800-539-1375 today. The 9th Annual California Wine Month sparks a month-long vinous celebration across the Golden State, and Temecula Valley’s 35 wineries invite wine-lovers from San Diego to Los Angeles to explore and experience the Southland’s premier wine country in two unique ways. 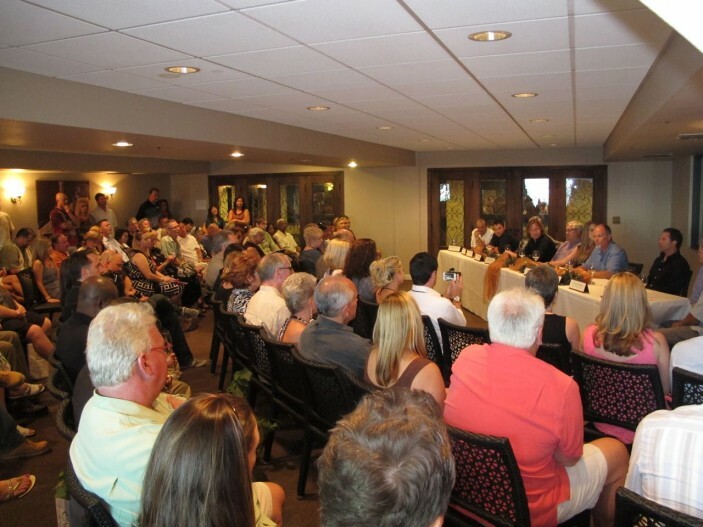 All 35 wineries will celebrate with a saver September SIP Passport and 4th annual CRUSH~A Wine & Culinary Showcase, the region’s signature wine and food event of the year, held at the elegant Callaway Winery. 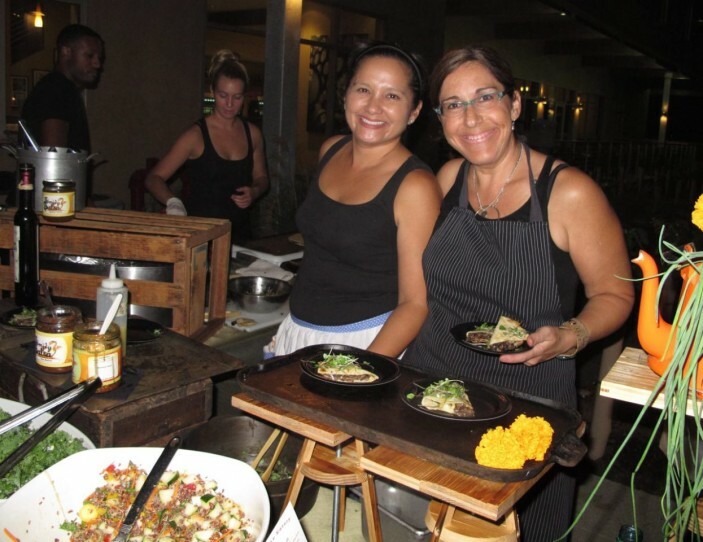 What: Upscale event bringing together 35 Temecula Valley wineries; fine cuisine from 18 local chefs, farms and restaurants; and live entertainment to set the mood. Tickets: All-inclusive tickets are $75 per person; VIP Tickets are $100 and include admittance to the pre-event Winemakers Roundtable seated panel discussion and exclusive winemaker tasting, beginning at 5:30pm. Tickets are on sale now here! Packages: Enjoy the brand-new Farm House Restaurant at the Temecula Creek Inn and book a tour with Grapeline Wine Tours to make the weekend even more special and safe. Overnight package includes one-night stay and two tickets to CRUSH. For more info and to book, click here. 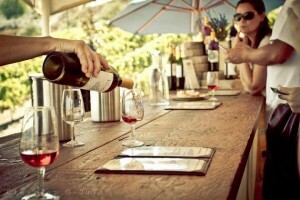 What: Voucher for a full tasting flight at any four participating Temecula Valley wineries; includes souvenir wine glass. Click here for details. Tickets: $35 per person for SIP Passport (a $60-80 value); tickets, various transportation and overnight packages are all available here. Packages: Newly-renovated Temecula Creek Inn and the charming B&B, The Inn at Europa, offer discount Sip & Stay packages throughout September. Additionally, visitors may book a Sip, Stay & Ride Packages with one of wine country’s trusted transportation partners, like Grapeline Wine Tours, Sunset Limo or West Coast Chauffeur. For more details and to book, click here. Red wine blends are increasingly popular in the US, though they’ve long been the standard for regions as famous as Bordeaux, the Southern Rhone and Tuscany. Why? Because winemakers appreciate the flexibility and control blending allows; they are able fine tune the final wine to bring out the best of each variety and use them to balance each other. Like a meal made with one ingredient or a song that features only one instrument, single variety wines are sometimes less interesting and harmonious than blends. Red wine blends may be labeled a variety of ways. 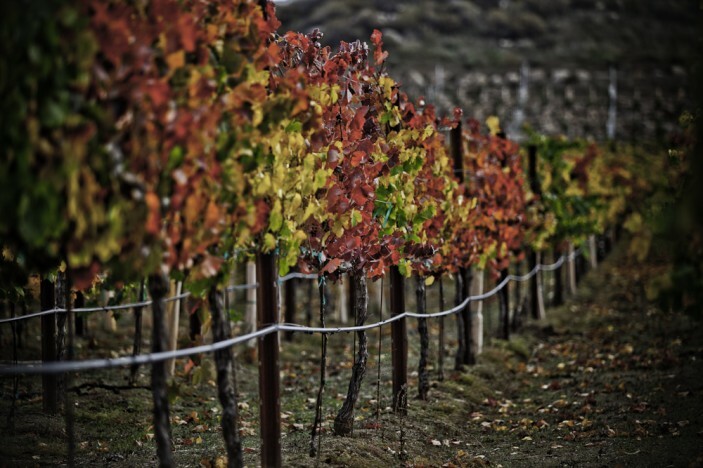 Some popular blends you may see in Temecula include “Meritage” or “Super Tuscan” wines, but wineries frequently give their blends proprietary names, such as Monte de Oro’s Synergy 65, Callaway’s Calliope Red or Wilson Creek’s Double Dog Red. This is a fun way of making the wine more identifiable, but it also signifies that the winery has truly created a wine that is theirs and theirs alone, since no two blends are exactly alike! *See below for more Temecula red blends. Here are five fun facts about red wine blends! Bordeaux blends: Red Bordeaux blends are generally made from a combination primarily dominated by Cabernet Sauvignon, Cabernet Franc, Merlot. They also often include Petit Verdot, Malbec and Carménère. A red Meritage is a Bordeaux-style wine made in California that is a combination of at least two of six varietals: Cabernet Sauvignon, Merlot, Cabernet Franc, Malbec, Petit Verdot or Carmenère. A Super Tuscan originally served as reference to an Italian viticulture region. While some Super Tuscans are single varietal, most are blends primarily containing Sangiovese or Merlot, some are blends of Cabernet Sauvignon and Syrah, and some even more unusual blends which might include Petit Verdot, Cabernet Sauvignon, Syrah and Merlot. GSM is a classic combination of three grape varieties (Grenache, Syrah and Mourvedre) from the southern Rhone Valley. It is also referred to as a Southern Rhone blend. 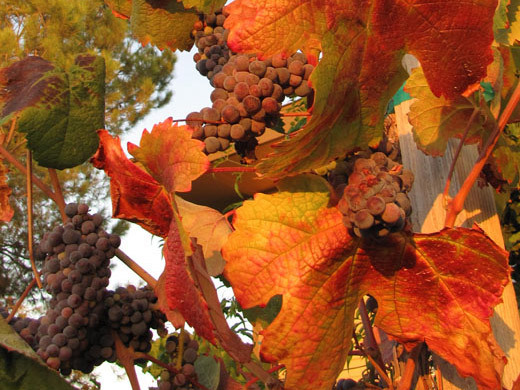 Rhone blends from France’s Rhone Valley can contain up to 22 varieties. 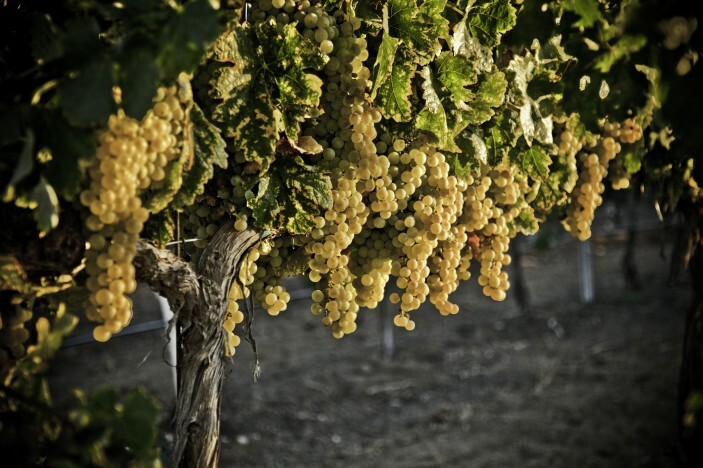 As the US has only 12 of those varietals planted, New World wines are most often a combination Syrah and Viognier blended with Mourvèdre, Grenache, Roussanne and Marsanne, and perhaps Counoise, Cinsaut, Grenache Blanc and Petite Sirah. 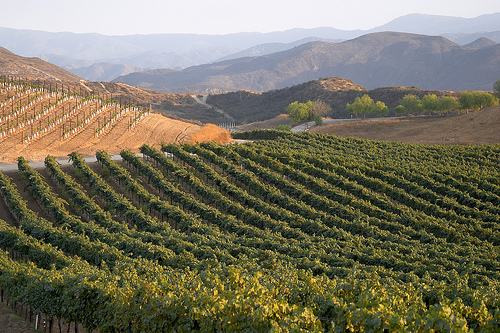 Looking for a great Temecula Valley red wine blend? Check these wines out!